His Highness Sayyid Hamad bin Hamoud al bu Said had a dream to restore the great Arabian art of perfumery to the region. 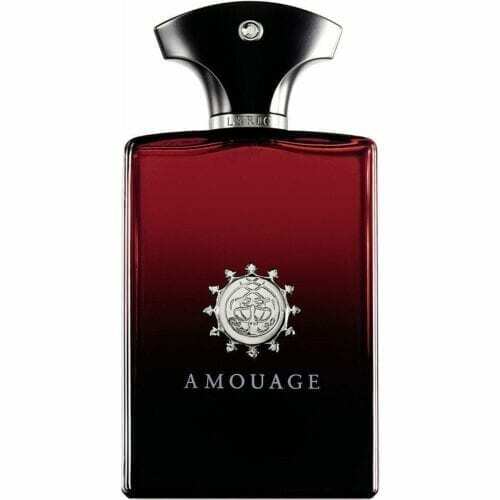 Amouage is a luxury perfume house established in Oman in 1983 by the Sultan of Oman. 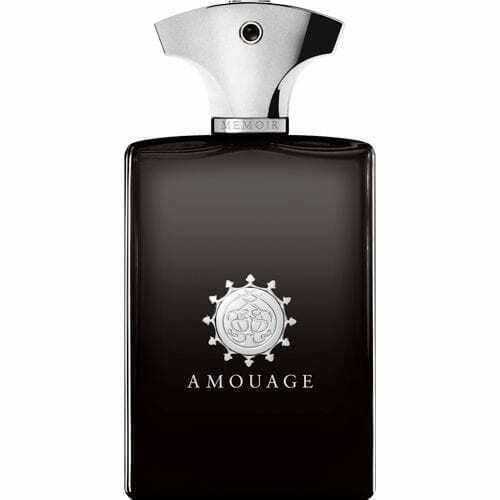 Amouage uses traditional for the Middle East perfume ingredients such as agarwood, incense, musk, rose and spices, but the developers of the scents are perfumers from the major fragrances & flavour companies.